Are the earthquakes predictable? Always be prepared! 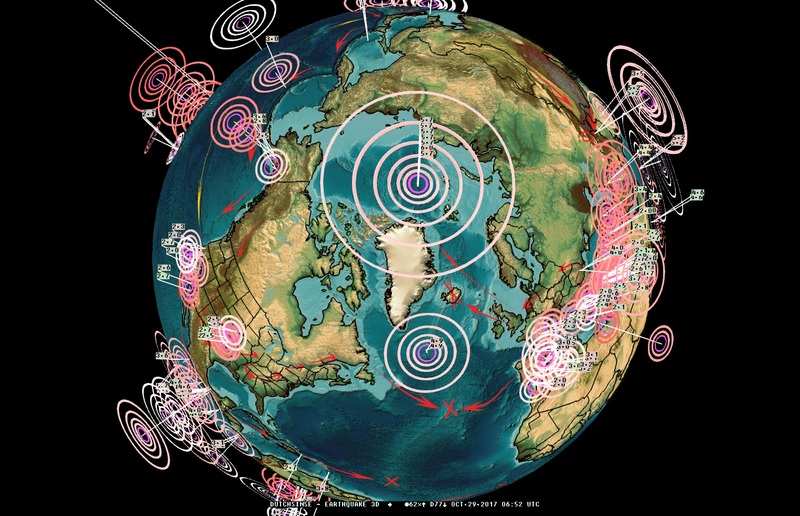 Earthquakes are within the major events requiring a prompt and safe emergency plan. Seismic events strike all of a sudden leaving people puzzled in the very first moments. First thing to do is to take shelter. First action to take is to make everyone in your environment safe.